Back in 1996, it was new, it was forward thinking, and it was going to breathe new life into Raytheon, the venerable maker of so many fine aircraft. 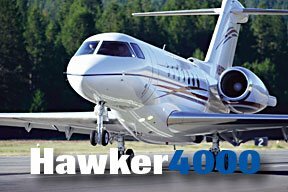 “It” was the composite Hawker 4000 transport-category business jet. Raytheon's request for an extension comes as the current five-year limit for certification expires on May 31. Raytheon filed the request so it would not have to start the certification battle over from scratch, according to FAA spokeswoman Elizabeth Cory. But Cory also said that such a move is "very uncommon." The 4000's fuselage is larger than the Premier 1, and is built in two sections then joined together on the assembly line. 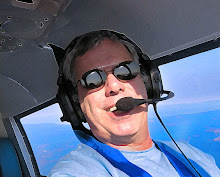 Its size requires certification under FAA Part 25 regulations that also apply to commercial aircraft like those manufactured by Boeing and Airbus. And it’s not like the world isn’t waiting either. NetJets – one of the industry’s leading fractional operator ordered 50 Hawker 4000s last December. That deal is worth $1 billion to Raytheon, with deliveries slated to begin in 2007. Without certification, Raytheon cannot start deliveries of the aircraft and the company could face financial penalties from its customers. As aircraft manufacturers go, Raytheon is one of the finest. 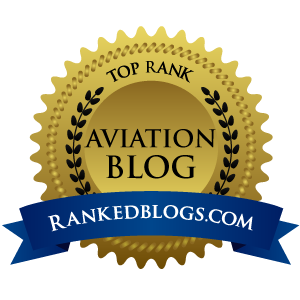 Their King Air and Bonanza/Baron lines are known for quality, performance and high resale. I believe every GA pilot that does not own a V-tail has at some point in their flying career wanted one. I know I sure do. The Hawker 4000 will carry on that tradition when it does eventually get certified.